US President Barack Obama has expressed wish to continue co-operation and ties between Washington and Baku, according to the official website for the President of Azerbaijan Ilham Aliyev, cited by Azeri media on 10 January. Obama thanked Aliyev for his congratulating message and voiced confidence that Azerbaijan and the United States will overcome the future global challenges through joint efforts. 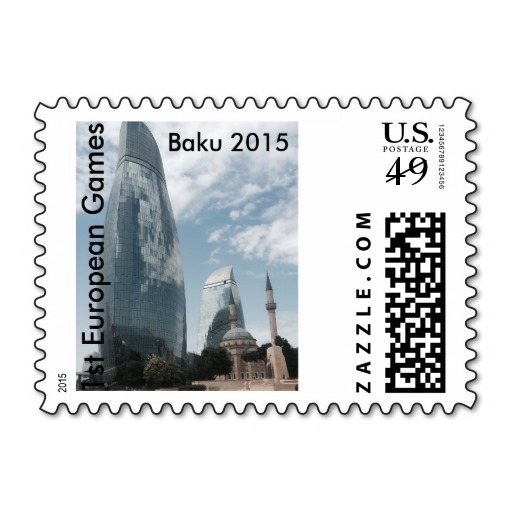 Meanwhile, the number of visas issued by the US embassy in Azerbaijan to its citizens for the visits to the United States has increased. 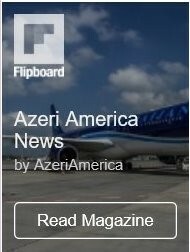 According to AzerTAj, Azerbaijani citizens received 5600 visas in 2012. Sources in the US embassy said on 9 January that Azerbaijani citizens mainly visit Washington and New York and the number of visits to Texas by people engaged in oil sector has also grown. While commenting on Azerbaijan’s relations with the United States, Azerbaijani political scientist Vafa Guluzade recently said today the US is the biggest democratic country and a locomotive of world economy. He noted that all the same the US is a member of the biggest military bloc in the world. “Therefore, the relations with the United States are very important to us. 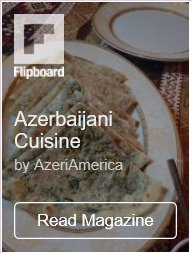 I believe that the US-Azerbaijani relations are satisfactory. Azerbaijan is cooperating successfully with the United States in the energy sector and overall in economic and military sense”, he said. Guluzade believes that Azerbaijan and its army are developing for the country to become a full-pledged member of NATO in the future. Commenting on Azerbaijan’s plans for this year, the expert noted that further integration with the Euro-Atlantic structures, as well as the development of ties and EU accession. “Today it is important for Azerbaijan to develop democratic institutions and democracy because without it we will fall behind the global process which lies in bringing democracy to a bigger part of the world. We are always ready for a broad cooperation in this direction”, he said.